Born in Africa, raised in Portugal and lives in Germany. Music and sports were always a big part of Joao’s life. 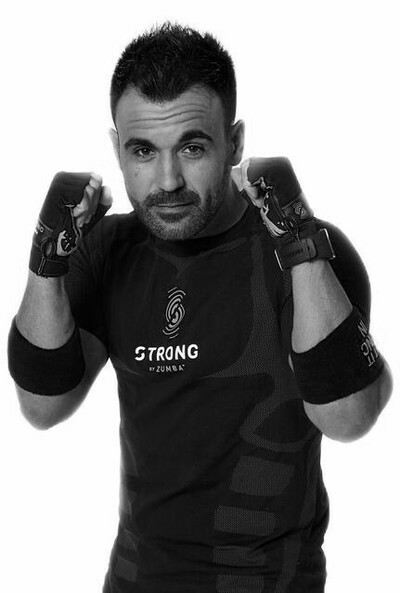 He has a degree in Sports and Health Sciences, working in the the fitness industry for over 15 years as a personal trainer, group fitness instructor and international fitness presenter. He discovered Zumba® Fitness eight years ago, working as a Zumba® Jammer for the past four. Since 2017, he’s served as a Master Trainer for STRONG by Zumba®. Joao’s hobbies include traveling, sports, music and spending time at the beach.